Ceramic is the secret to smooth hair, and what makes the mini ionic blow dryer and straightening brush from Relaxus such standouts. 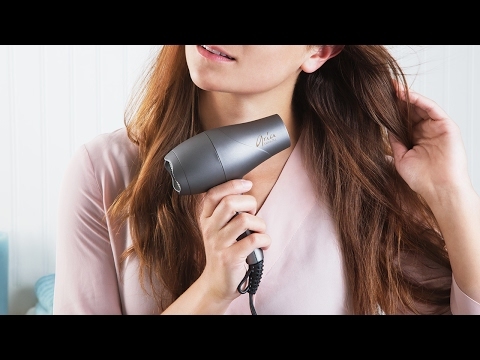 Both hair tools use ceramic to heat up, which produces negative ions. They help fight frizz, static, and even remove dirt from hair—without sacrificing bounce and softness. 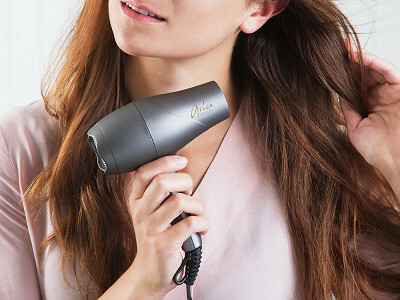 The travel-ready mini hair dryer delivers professional results in a lightweight, scaled-down design. 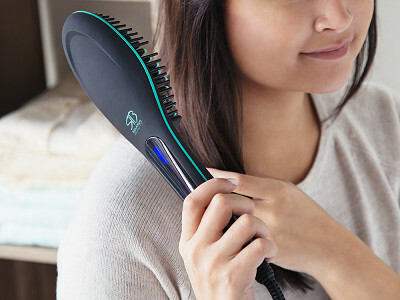 And the straightening brush also uses far infrared heat waves, which gently warm hair from the inside out. This stimulates natural oils that fight humidity and boost shine on dry hair. Whether you’re taming fly-aways or treating yourself to a full blow-out, these tools turn a negative into a positive—hair day, that is. Hello everyone! I'm proud to introduce Relaxus Beauty to The Grommet. I'd be happy to answer any questions you have! 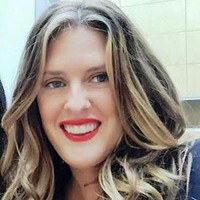 Can the brush be used with any blow dryer and still be effective? Thanks. @Karen the brush is a straightening brush that is to be used on dry hair only. Your hair can be air dried or blow dried with any blowdryer prior to using the straightening brush. @Vanessa Thank you. What are the heat ranges on your adjustable settings? 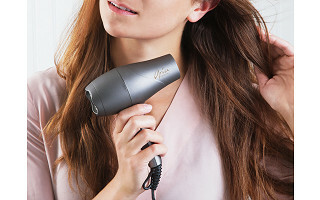 @Karen the brush is adjustable from 150-450 but will auto set to 360 ( lowest recommended heat setting for styling) if not immediately set to another temperature upon turning on. If you do forget to set it don't fret just double click the power button and then use the + or - buttons to adjust to your desired temperature. How sturdy for light use or heavy is this unit? What is your warranty and return policy? @Robert both these items have a less than 1% defect rate and withstand daily use. The warranty on both items is 1 year on manufacturers defects. Is this hair dryer appropriate for hair which I don't want straightened? 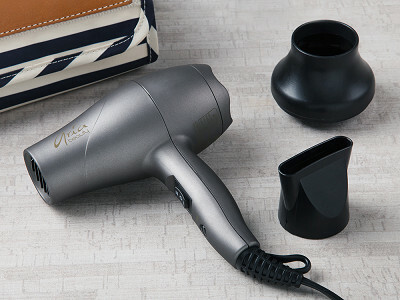 @Birgitta The hair dryer is perfect for all your blow drying needs. It comes with more a concentrator attachment and a diffuser for all the curly haired gals.